Home>Sitting room>Photo frames>Driftwood effect pale grey paintwashed photo frame. 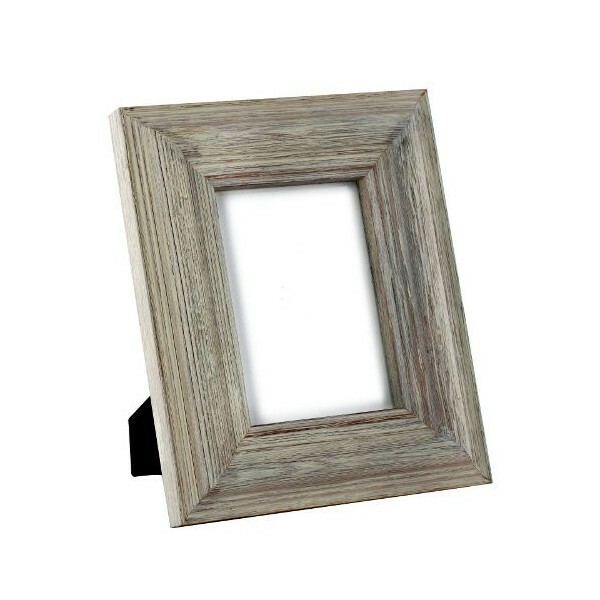 Driftwood effect pale grey paintwashed photo frame. 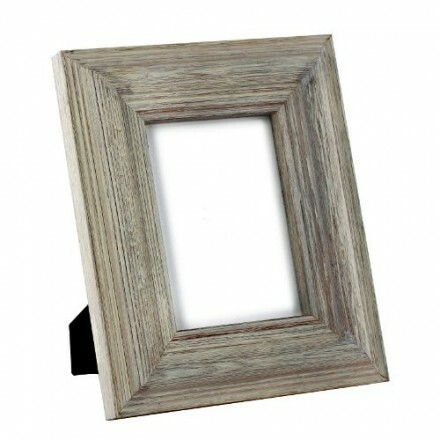 Stunning rustic photo frame with matt effect pale grey paint wash. These stunning picture frames are unique due to the nature of the wood. Imperfections of the grain are all part of the charm. Has a driftwood feel to the overall effect. Paintwashed in a grey colour that highlights the beautiful wood grain. Suitable for photos that measure 13cm x 18cms, portrait or landscape, has fixings to hang on wall also. Mix and match with our other frames for an eclectic look.